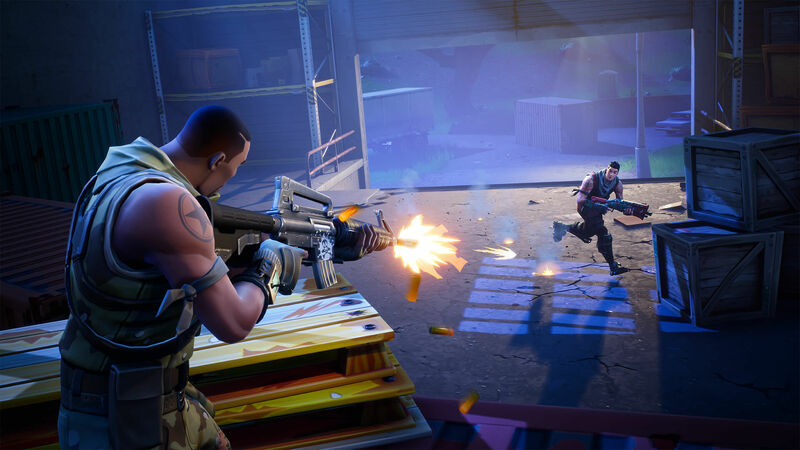 In the first edition of Newsflash, we'll be covering Fortnite and PUBG. Everyone's favourite Battle-Royale game is now available on the Nintendo Switch. It already has a lot of downloads, 2 million+ on it's first day. It still is not available on Android, but that will be coming soon. PUBG's new map is scheduled to be released at June 22th, 2018. The new map, called Sanhok, is placed in a jungle environment. Sanhok is way smaller than the other two maps, Erangel and Miramar. It is 4x4KM, instead of 8x8KM. More info about Sanhok will be in a separate post, coming soon. This release is on PC only, and the X-Box and PlayStation update will come out this summer. It's really a cool and useful piece of info. I'm happy that you shared this useful information with us.